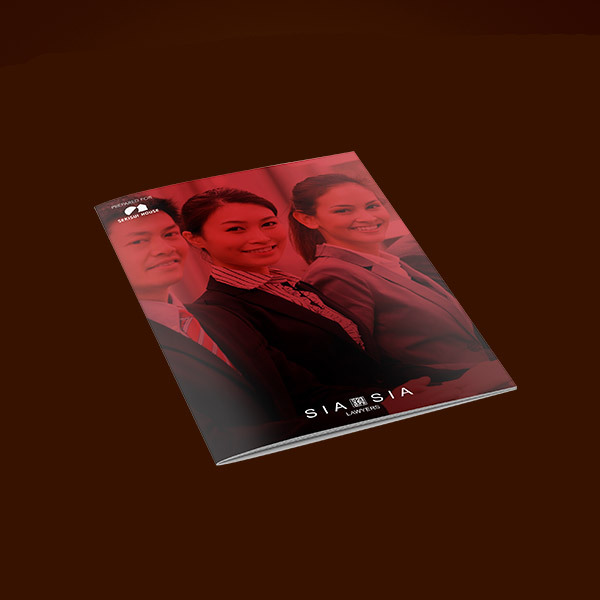 SIA & SIA LAWYERS is a Brisbane-based legal firm providing expertise across a broad range of legal services and specializing in property and commercial law in the state of Queensland. 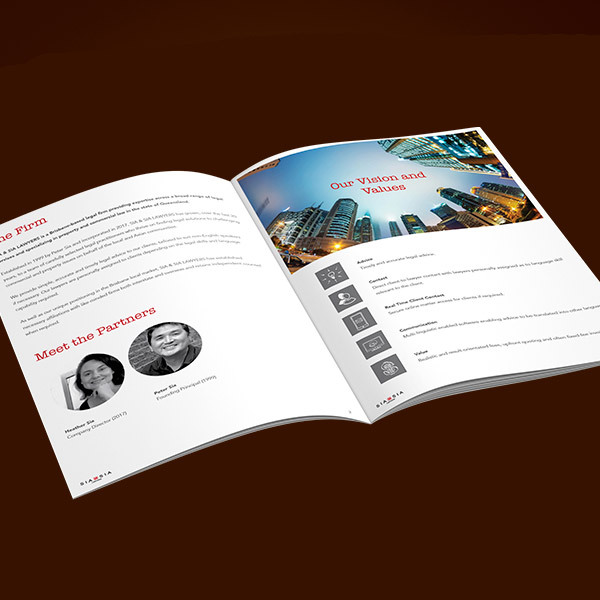 Desketing was approached by SIA & SIA LAW to design an information brochure. 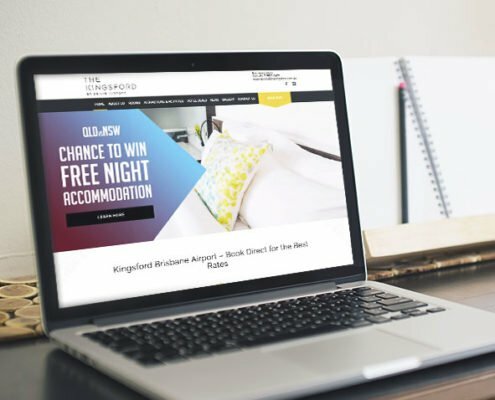 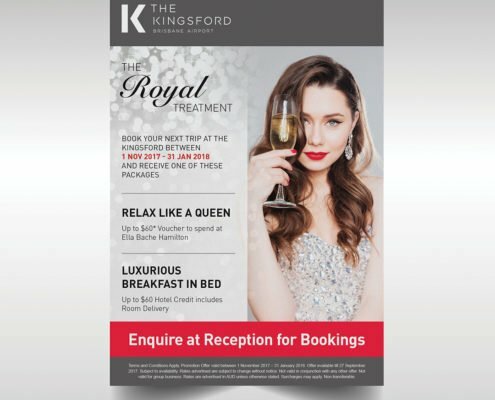 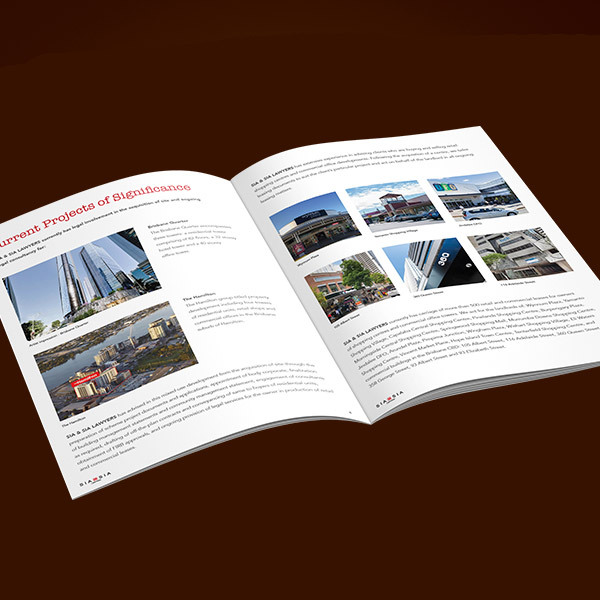 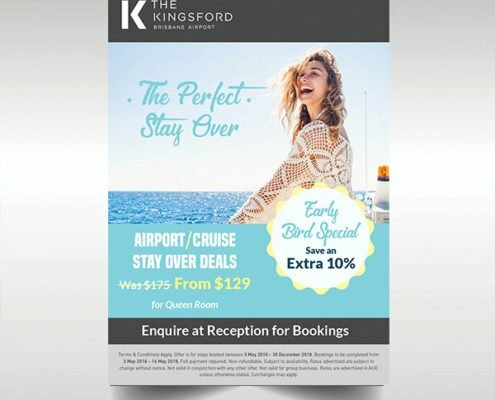 The purpose of the brochure is to highlight the uniqueness of the company and also to provide the information about the services offered.